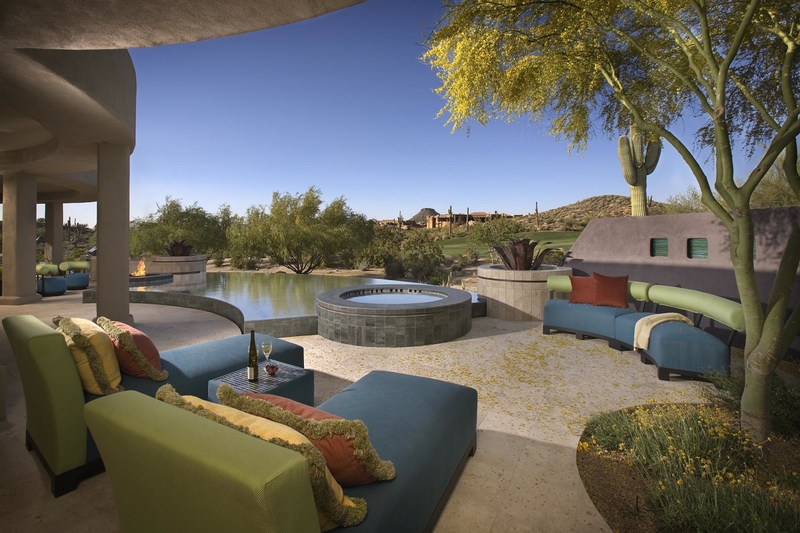 For over 20 years in the East Phoenix Valley, Sapphire Pools has been helping to create beautiful pool environments. 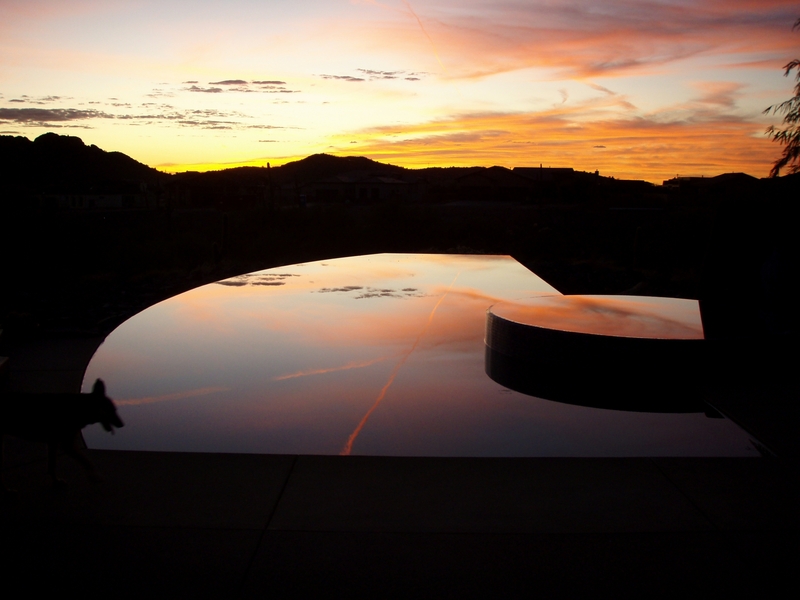 Ted Miller holds a Bachelors Degree in Engineering and is a hands-on, attention to details type of contractor. With experienced teams of subcontractors, we build all types of pools with a “quality over quantity” focused supervision. 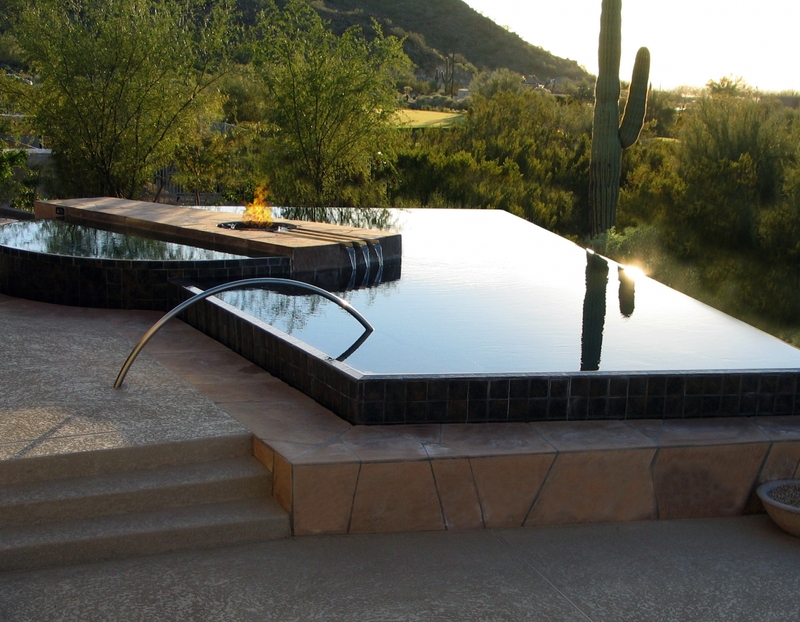 Through detail demand, we offer a Sapphire Pools specialty – Perimeter Overflow pools. 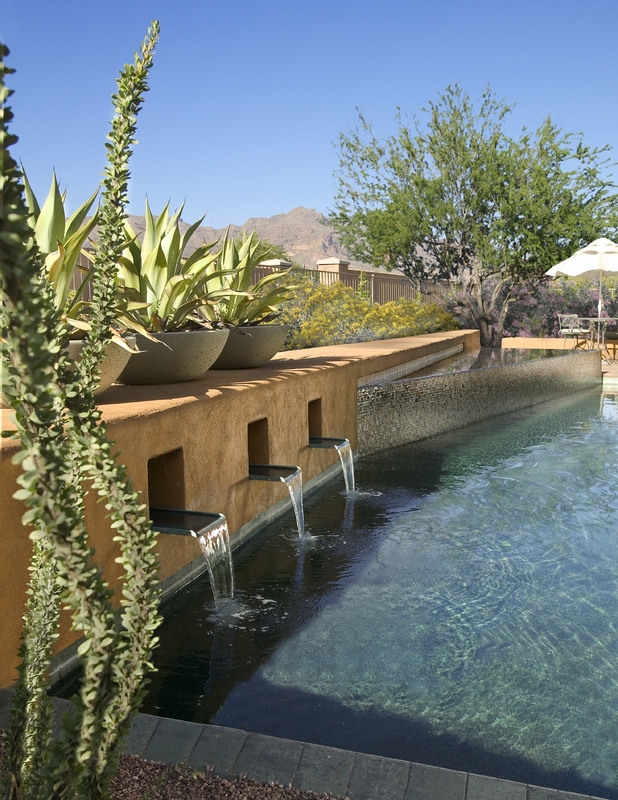 Engineering and experience combine for a unique proficiency in the construction of perimeter overflow pools. 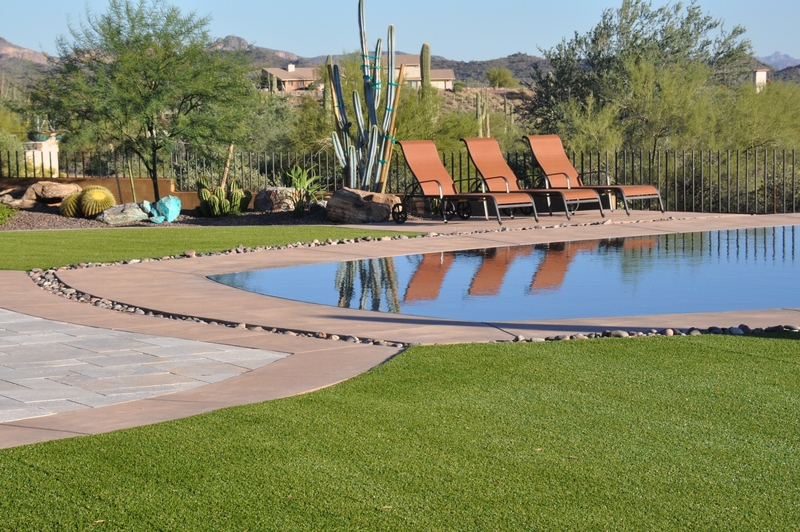 Compared to regular style pools, our perimeter overflow pools can require much less maintenance and always look dramatic. 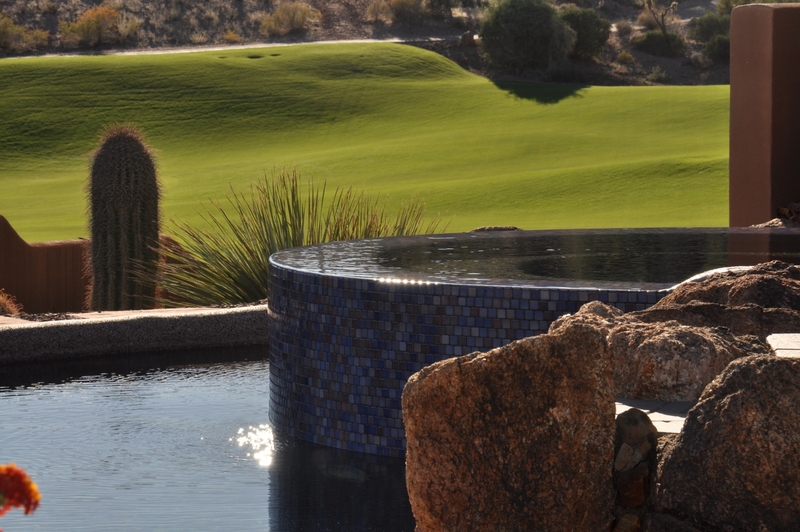 Whether your needs be a pool, spa or water feature, contact us today to learn how Sapphire Pools can work for you. 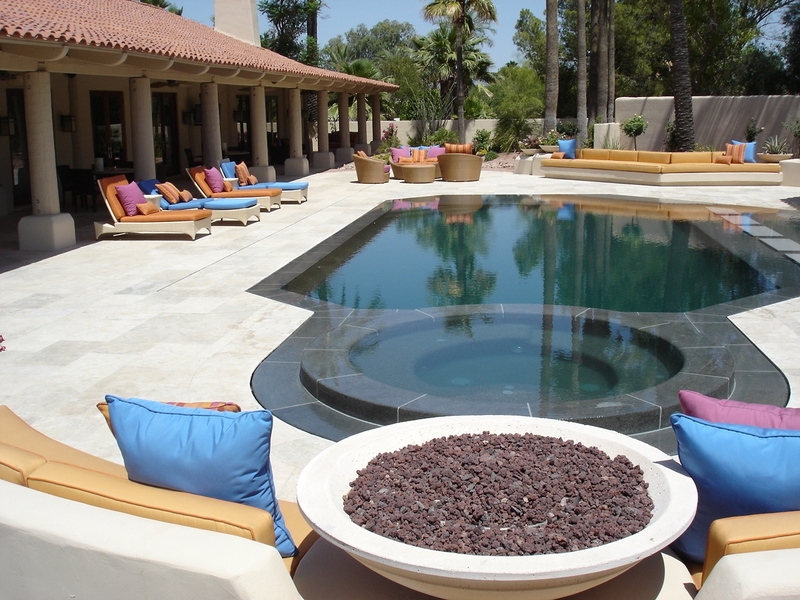 All projects pictured constructed exclusively by Sapphire Pools.